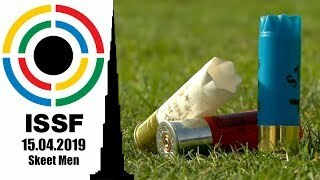 ISSF - Laetisha Scanlan and James Willett win Gold in Trap Mixed Team! Laetisha Scanlan and James Willett win Gold in Trap Mixed Team! 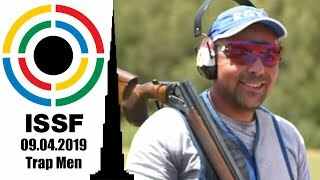 Australian Laetisha Scanlan and James Willett, who respectively won silver and gold in the two individual Trap events, climbed atop the podium for the third time prevailing over the USA's Kayle Browning and Brian Burrows and Great Britain's Kirsty Barr and Matthew John Coward-Holley. 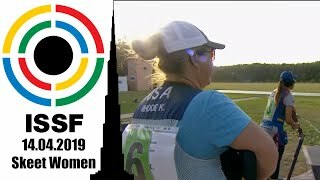 Gold medalists Laetisha Scanlan and James Willett hit 147 targets out of 150 in the qualification rounds and 46 out of 50 targets in the final. 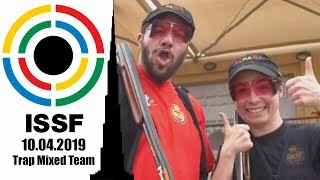 Silver medalists Kayle Browning and Brian Burrows hit 149 targets in the qualification thus equaling the newly set World Record. In the final they hit 43 targets. Bronze medalists Kirsty Barr and Matthew John Coward-Holley hit 147 plus 34 targets. Turkey's Safiye Sariturk and Tolga Tuncer N and, Austalia's Penny Smith and Mitchell Iles-Crevatin didn't win any medals but they also equaled the new Qualification World Record of 149ex150. The youngest shooters of this competition, Russia's Polina Kniazeva and Gennadii Mamkin, equaled the Qualification World Junior Record of 142ex150. 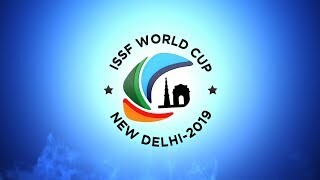 ISSF Shotgun World Cup in Acapulco (MEX) continues until 26th March.